The security of the area you live or work at is very important. One of the best ways to ensure that the place is safe is to use surveillance cameras. These will keep an eye on the place and keep a record so one can know when danger is approaching and use the records to identify people who may succeed in causing harm. But there are so many surveillance cameras out there, why should you buy the Digoo DG-MYQ IP Outdoor Camera? This review aims at giving you an answer to this. 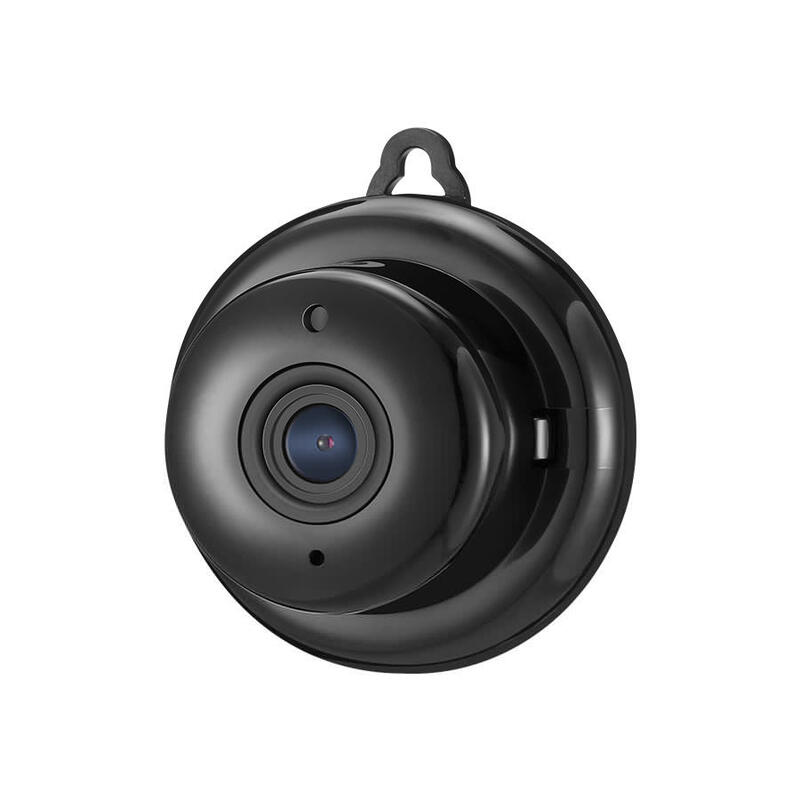 This Digoo IP Outdoor Camera is a mini one which means that it is very small and will remain conveniently out of sight. The best surveillance cameras keep watch while remaining unseen. After all, if a burglar sees the camera it will be the first thing he or she breaks. Though small, this camera has all the features it needs. There is a hook for attaching to the wall, a speaker to emit sound, memory card slot, light sensor, lens and indicator light. On its face are 10 infrared lights. Being small is not the only advantage it has. It is wireless which means that connecting it does not require the use of any wires which are not only cumbersome to install but also a safety threat. Someone can trip on wires and get hurt. 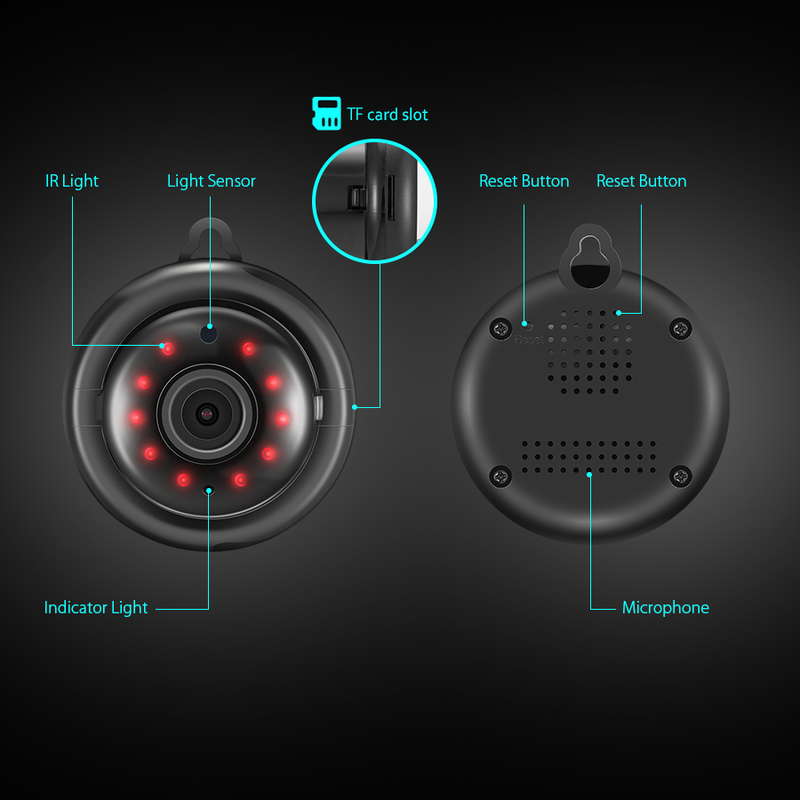 With a 2.8mm angle lens, this camera is able to cover a large area with just a single camera. 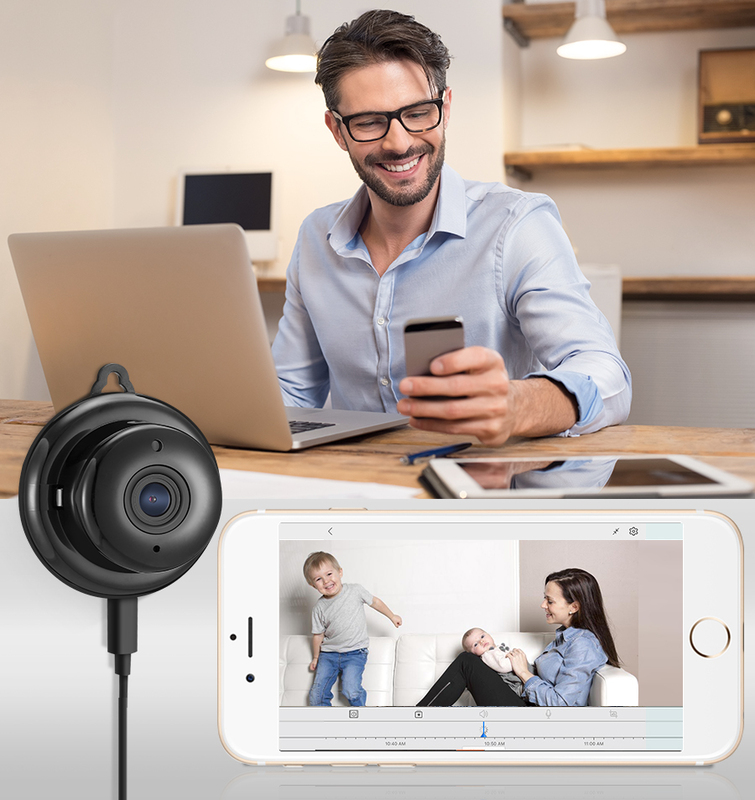 Where you could have installed two cameras, one Digoo DG-MYQ will be enough which makes it an economical option.The images this camera captures are high-quality. The 1.3MP camera is supported by a 1/3 sensor and 960P resolution. 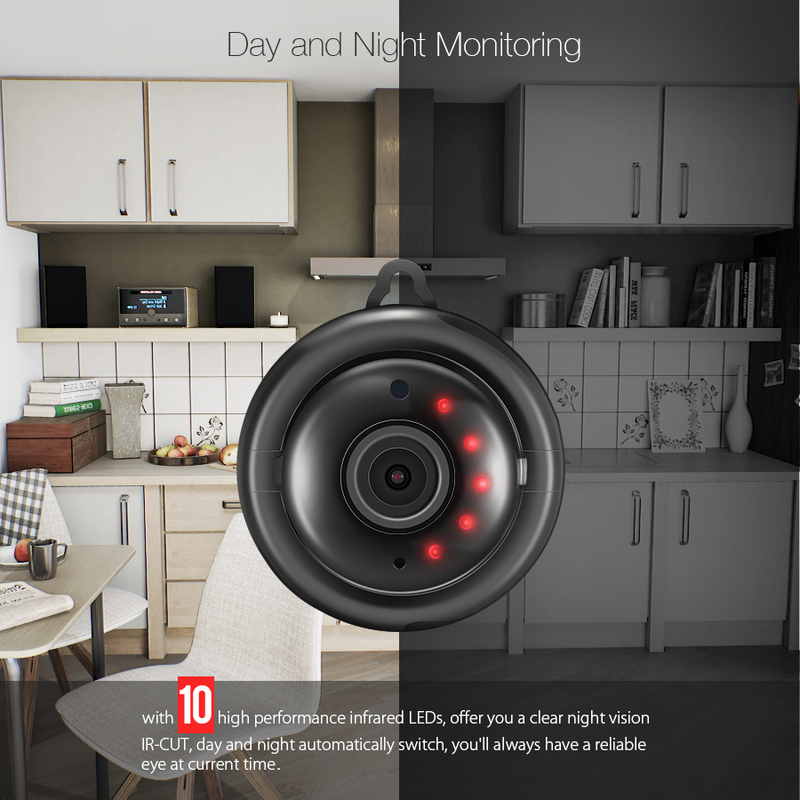 The 10 infra-red lights make night vision possible up to 10m and hence this camera will capture everything that happens even in the dark. These lights can be switched on or off manually so they are only used when you want to. Pictures are not the only thing this camera captures. It also captures voice and even has two-way talk support. The voice will be heard clearly and vividly. You can even scare bad people away with your voice. How do you know there are bad people around? You could keep watching the footage the whole time or you could put the motion detection on. This will cause an alarm to be triggered when motion is detected. You will receive this alarm on your phone through the supported DigooEye App. 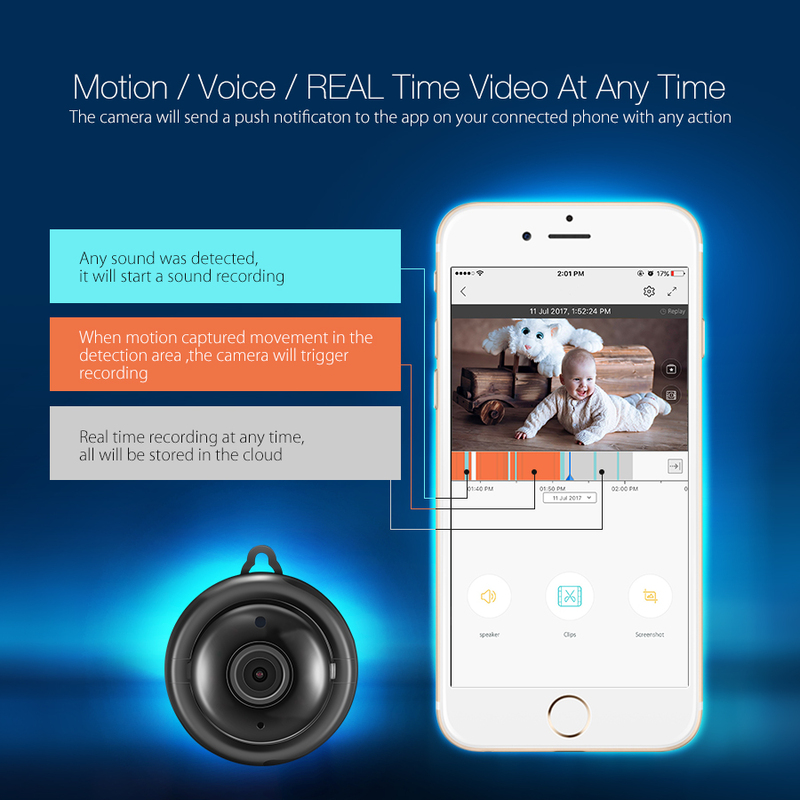 This app makes it easy to control the cameras remotely. The recordings of what happens are automatically saved to the TF card in place. 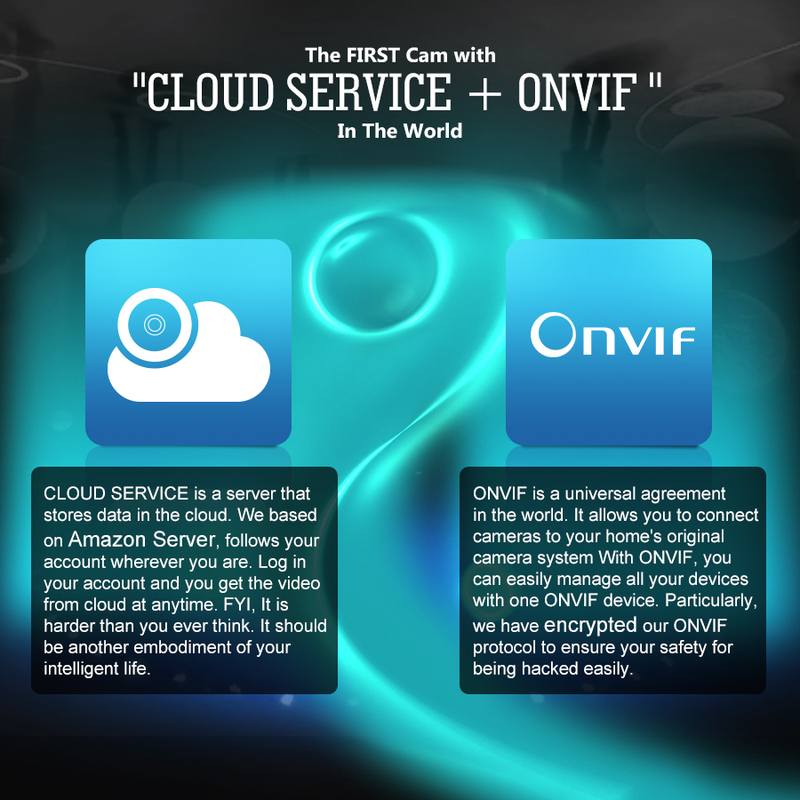 You can also download this recording to your phone. The Digoo IP outdoor camera is amazing and will prove useful to anyone who buys it. Whether it is for home use or is used in a commercial premise, this device will keep you safe at day and night.